Google Ad Words allows companies to advertise on Google when certain pre-set key words are entered by the user. This is usually charged on a pay-per-click basis, where you only pay if a user clicks on your ad to gain more information. 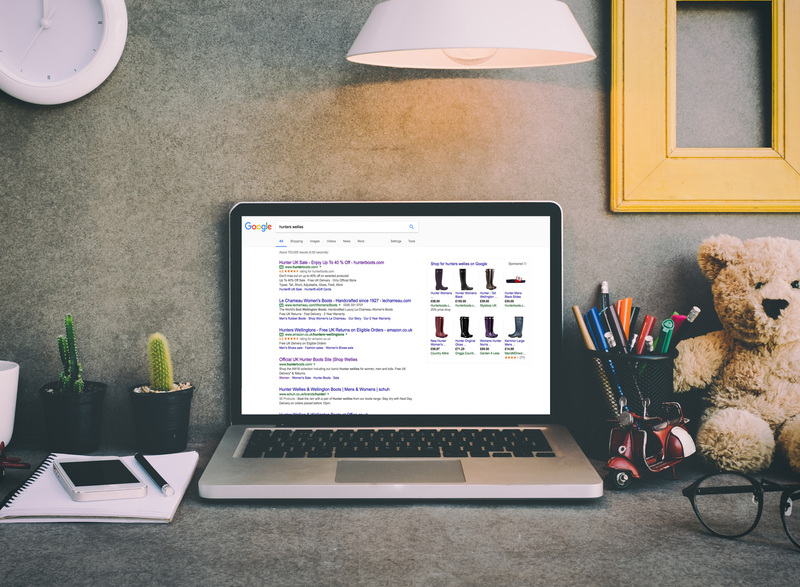 Ad Words can be a highly successful marketing tool, but it does require some maintenance and some knowledge of how Google operates. Prime Creative can assist you with both the setup and the maintenance of Ad Word campaigns, which includes regular assessment of the Ad Word performance, tweaking of key words for maximum effect, and presenting results to you in an easy to understand format. For anything adwords get in touch.